Painting Wargames Figures: ...and more Prussian officers. 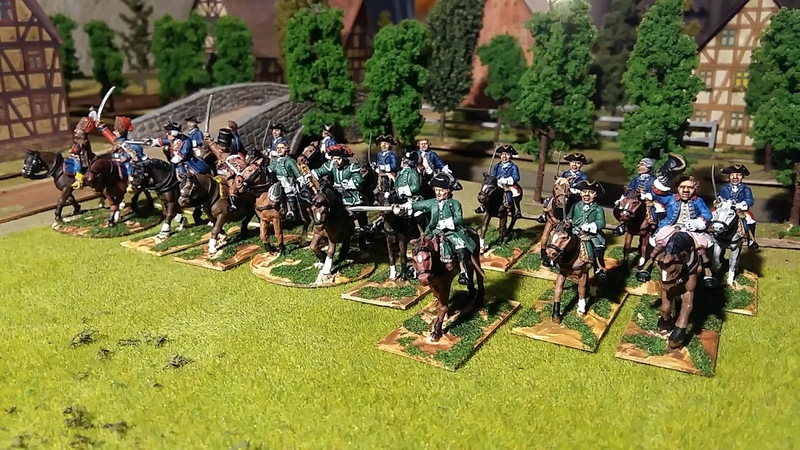 This finishes off the Prussian mounted officers. 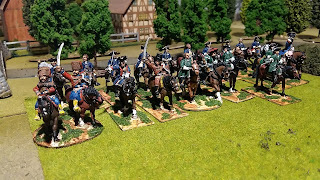 In the front rank are generals for the Advance Guard plus a Dragoon Brigade general. 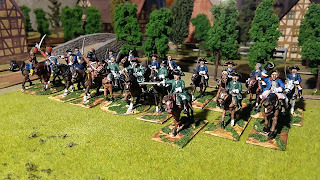 In the rear rank are ten mounted junior officers commanding batteries of artillery.